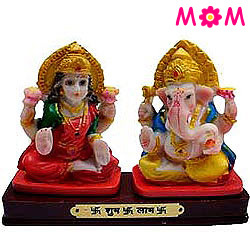 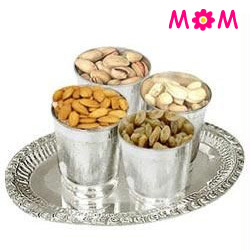 This year Mother’s Day is being celebrated on 12th May, which is the Second Sunday of May. 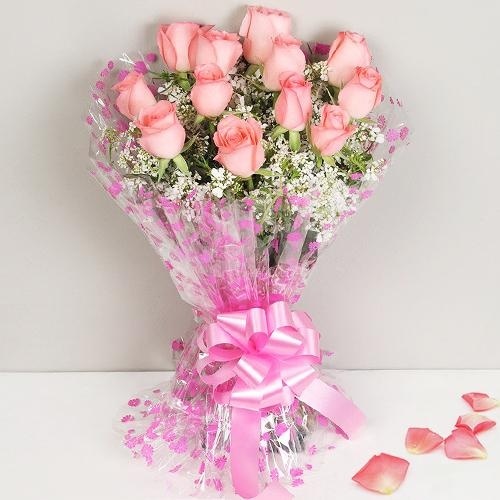 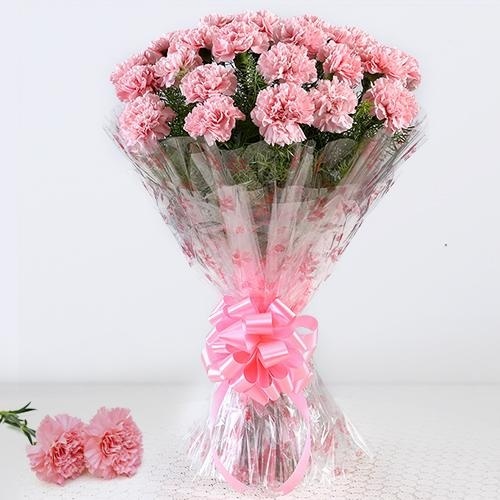 Be a part of Mother’s Day celebration as you Send Flowers & Gifts for your Mom in Nagpur from New York, London, Dubai, Sydney or any other city in the world from our website and avail the service for an Online Delivery of Mothers Day Gift to Nagpur. 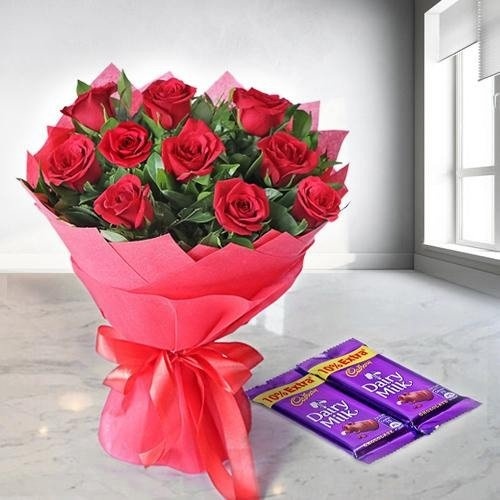 Express love and care for your Mother with our wide range of Gift ideas for Mummy like Mixed Roses Bunch with Chocolates, lovely Carnation Bouquet with delicious Chocolate Cakes, delightful Mixed Floral Arrangement with Dry Fruits Basket and many more presents at cheap cost. 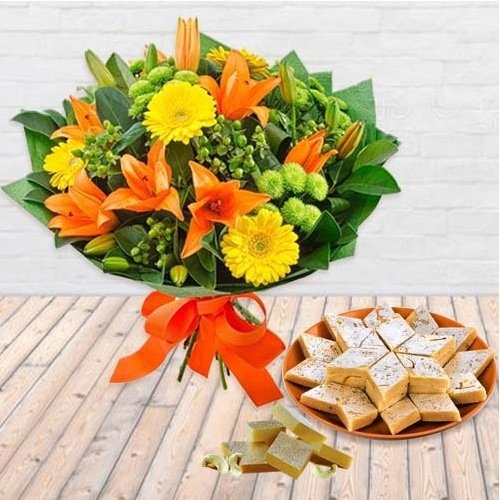 Our Website is committed to provide Free Same Day Delivery of Mother’s Day Flower, Cake & Gifts at various locations of Nagpur, Maharashtra like Beltarodi, Manish Nagar, Jaitala, Kharbi, Samarth Nagar etc. 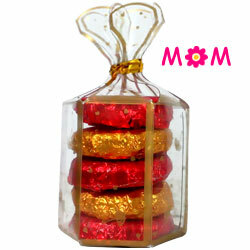 Along with the chosen gift, you can also add a personal message for your Mummy. 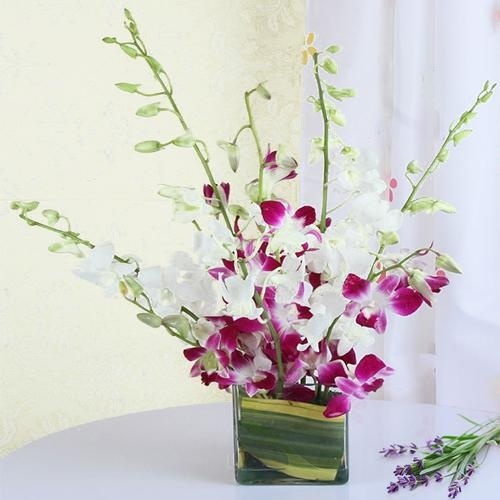 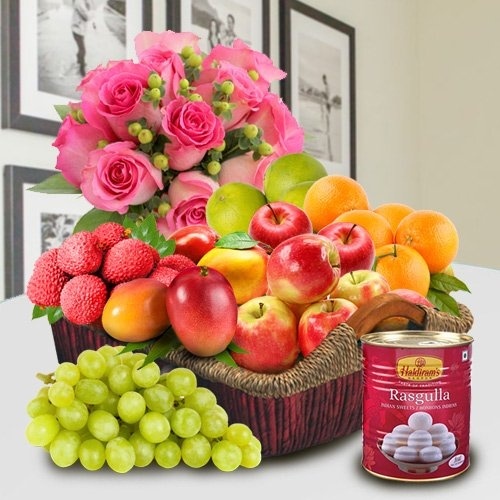 Browse through our Website and order for good quality Floral Gift for your dear in Nagpur. 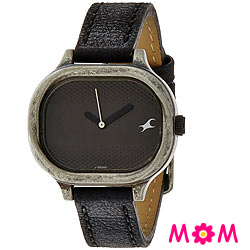 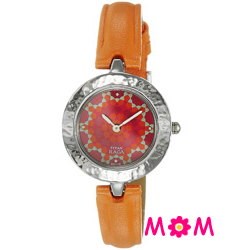 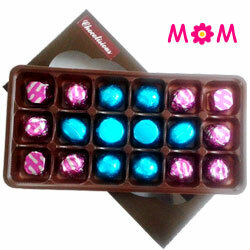 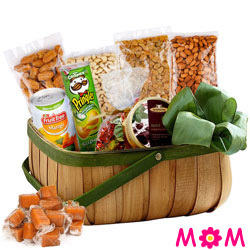 You can Send Mother's Day Gifts Online and can enjoy Mom’s Day with the beautiful lady of your life your Mummy. 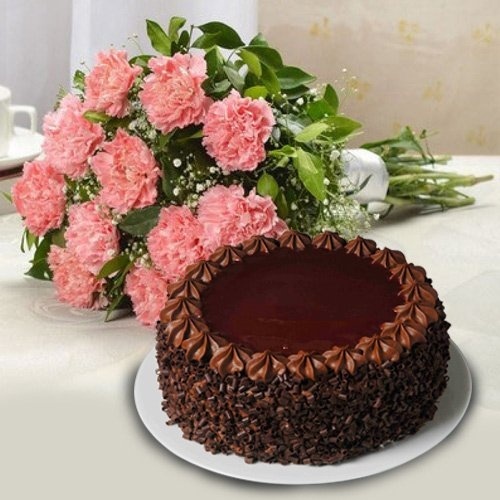 You can order from our exclusive collection of Floral Arrangement of Carnations, Roses, Gerberas, Lilies and Orchids exclusively designed by our expert Local Florist in Nagpur along with delicious range of Cakes from 5 Star Bakery like Black Forest Cake, Chocolate Truffle Cake, Pineapple Cake and Vanilla Cake and make your Mom in city feel delighted. 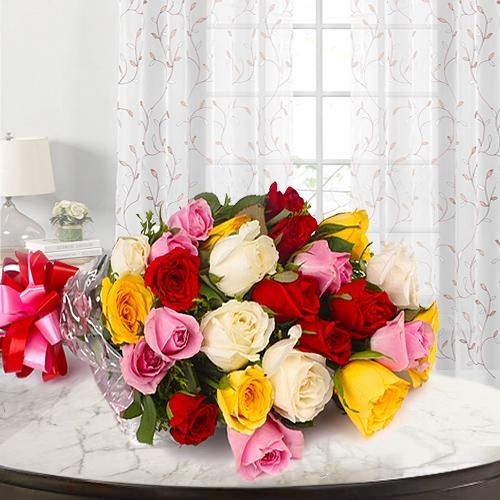 Whether you want Flower N Cake Delivery to Raj Nagar, Ambazari, Savner, Takli or Surabardi in Nagpur, we cover all these city locations with Same Day Delivery of Mother’s Day Gifts. 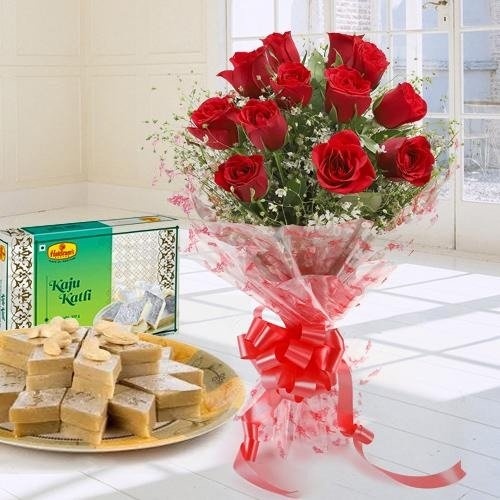 On this Mother’s Day don’t skip a chance to express feelings for your loving Mom and Send Online Floral Gifts to Nagpur. 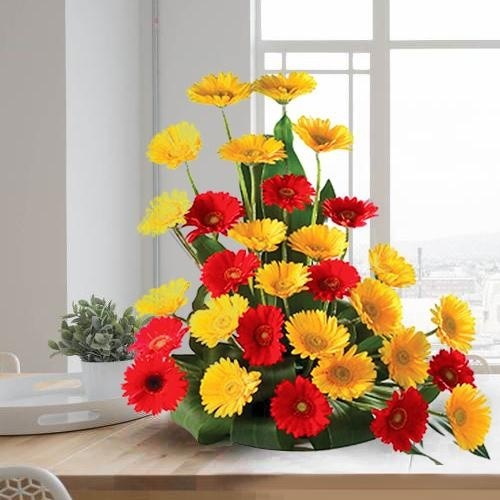 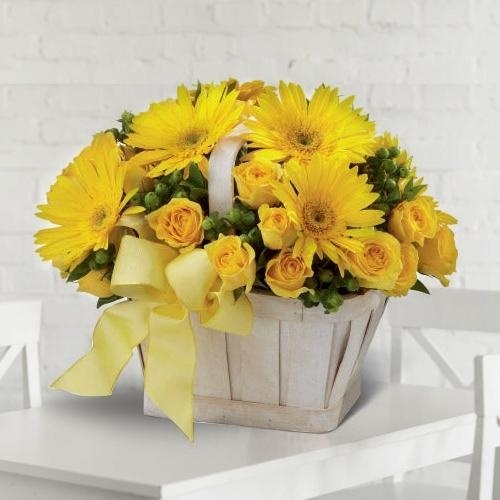 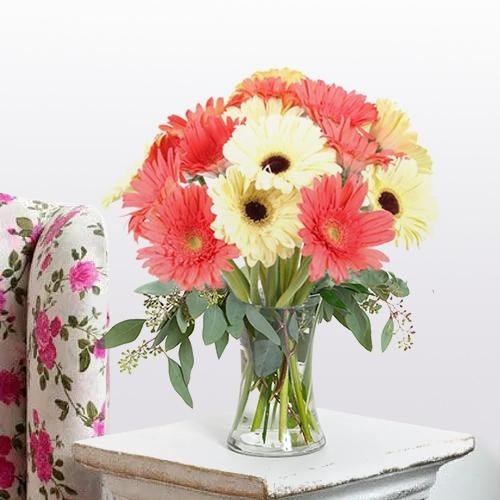 Order for Fresh Gerberas Bouquet, Carnations Bunch, Heart Shape Dutch Roses Arrangement and get an Assured Free Delivery of Mothers Day Gifts in Nagpur. 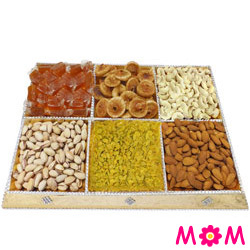 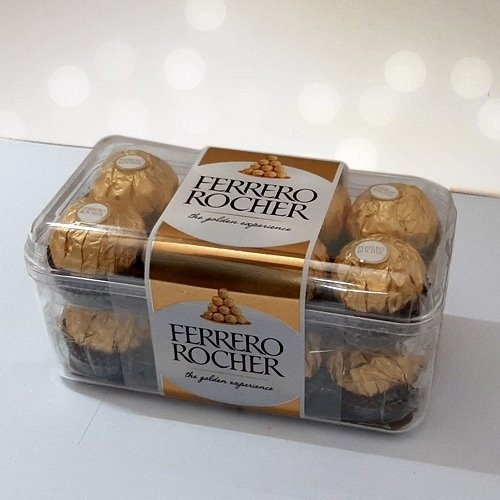 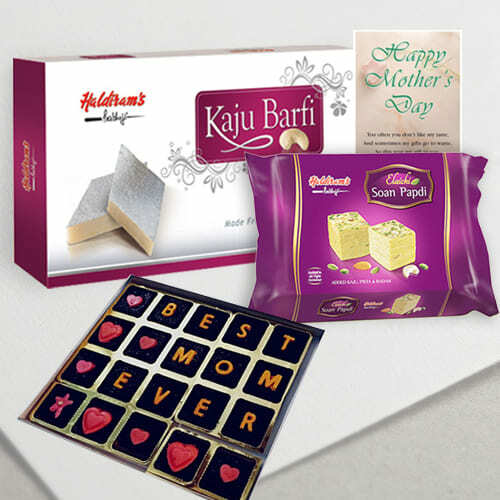 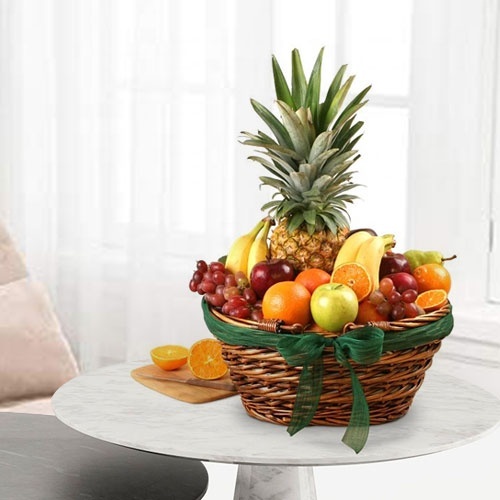 You can also add-on a Personalized Message Card with the chosen Gift of Ferrero Rocher Chocolate Bouquet or Assorted Dry Fruits Platter or a Mouth-watering Sweets, which are available at affordable price on the website only for your sweet Mom. 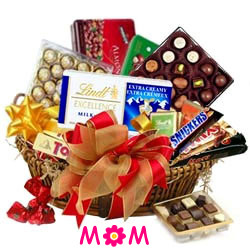 Trust us for timely delivery of your Mother’s Day Flower Basket for your dearest Mummy residing anywhere in Nagpur within 4 hours. 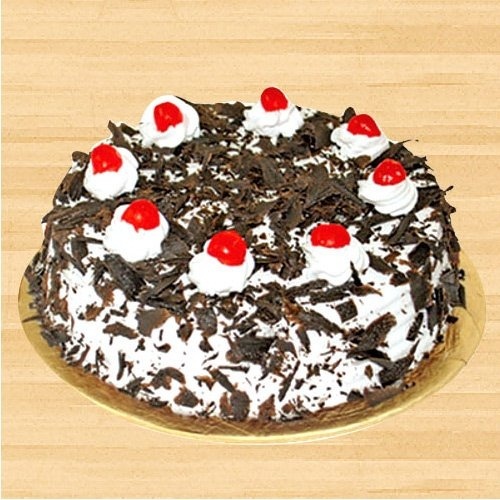 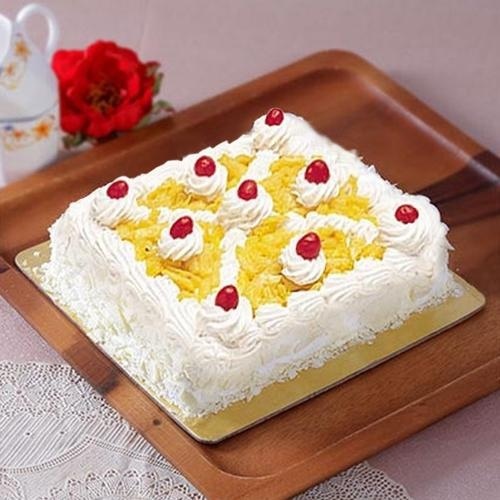 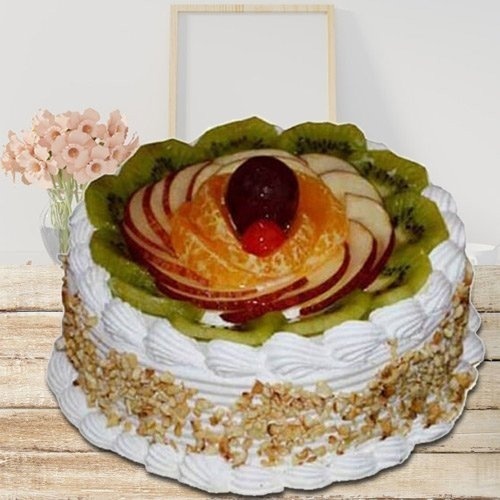 Our Website offers a huge collection of Tasty Cakes and Gifts for Mother’s Day, to convey your heartfelt feelings for your Mom residing in Nagpur, Maharashtra. 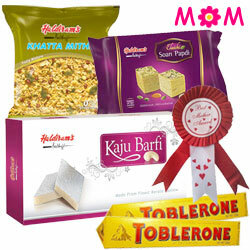 Check out our striking collection of Gift Combo for your Mother that include Eggless Cakes with Dry Fruits, Vanilla Cake with Chocolates, Cup cakes, and many other Fresh Baked items along with Gerberas in Vase, Assorted Roses Bouquet, stunning Pink Carnations Bunch, Apparel Gift, Ladies Watch from Titan and many more items and Send Mother’s Day Gift to Nagpur which is sure to put smile on your Mummy’s face. 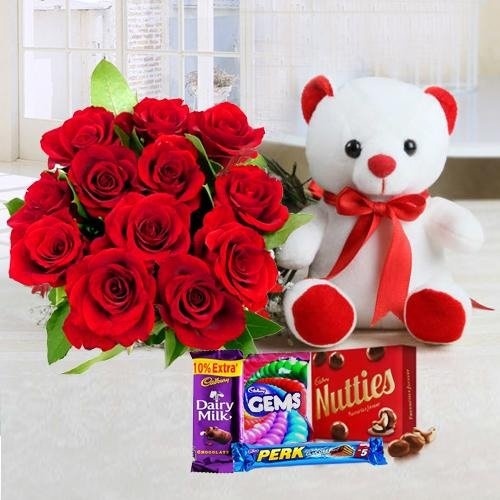 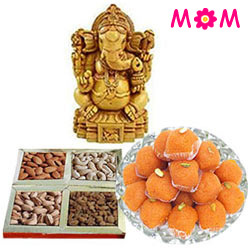 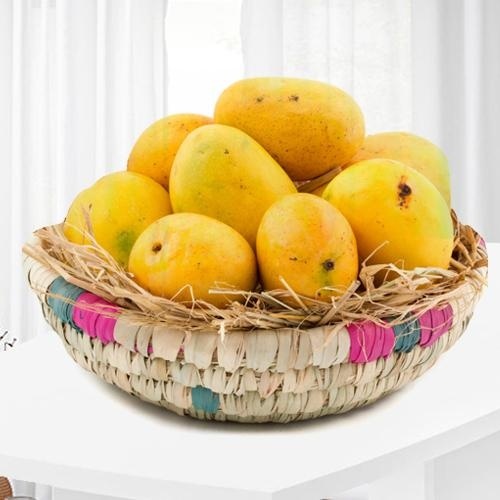 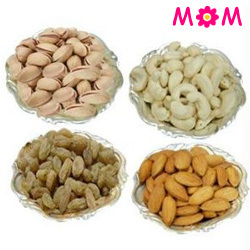 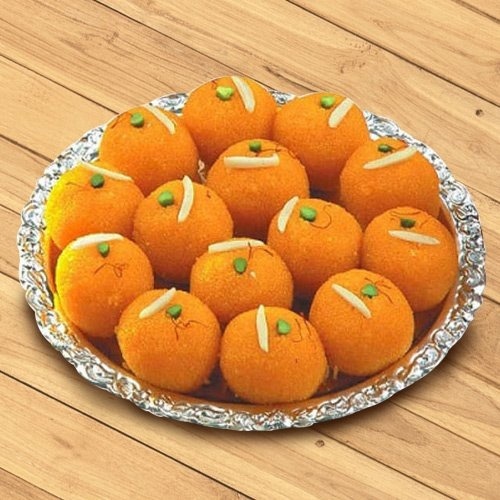 We provide Free Midnight Delivery and Same Day Delivery of Mothers Day Gifts to all places like Mansar, Surve Nagar, Digdoh, Rambagh, Wadadh, Prem Nagar etc in Nagpur.